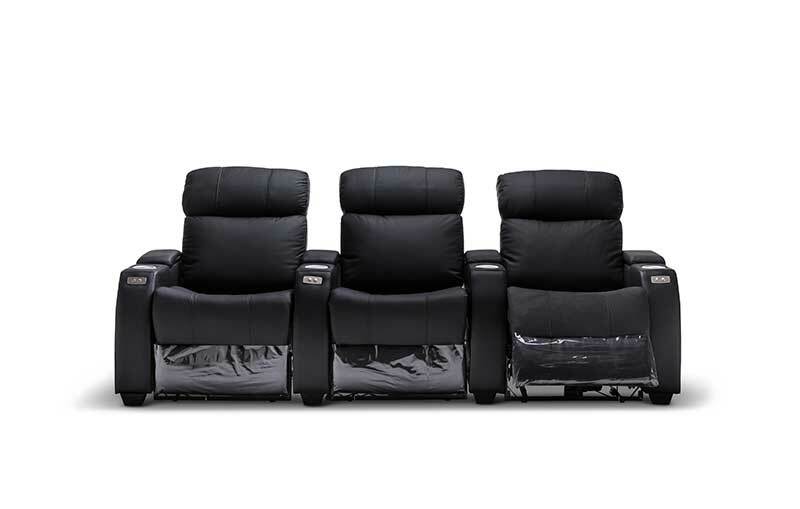 5 Seats+: Give us a call! 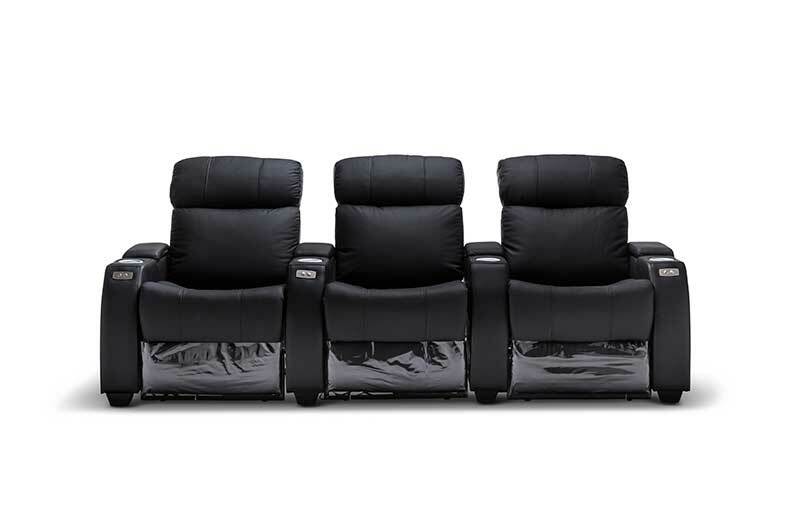 No home theatre setup is complete without extremely comfortable, stylish, and ergonomically designed cinema chairs. 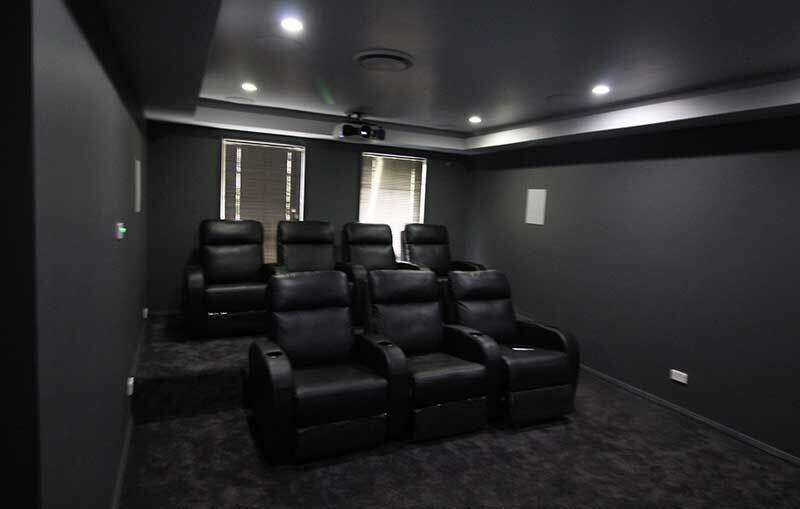 So, if you’re looking for the best of the best in home theatre seating to complete your at-home cinema experience, you’ve come to the right place. 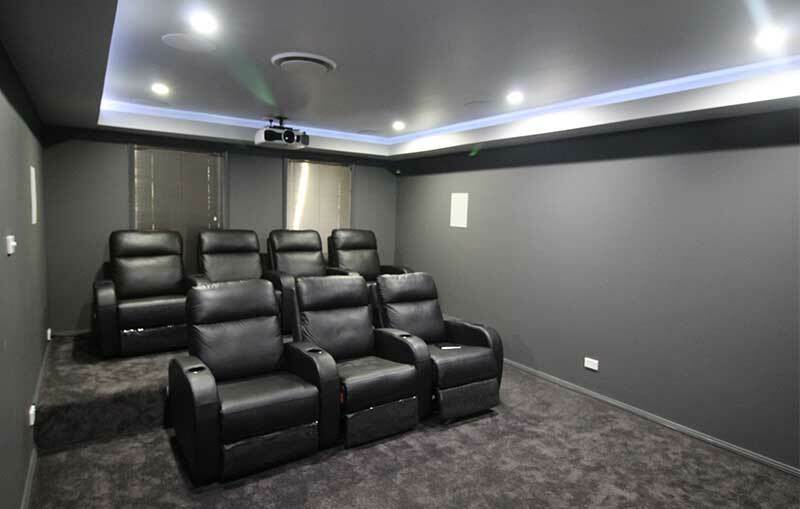 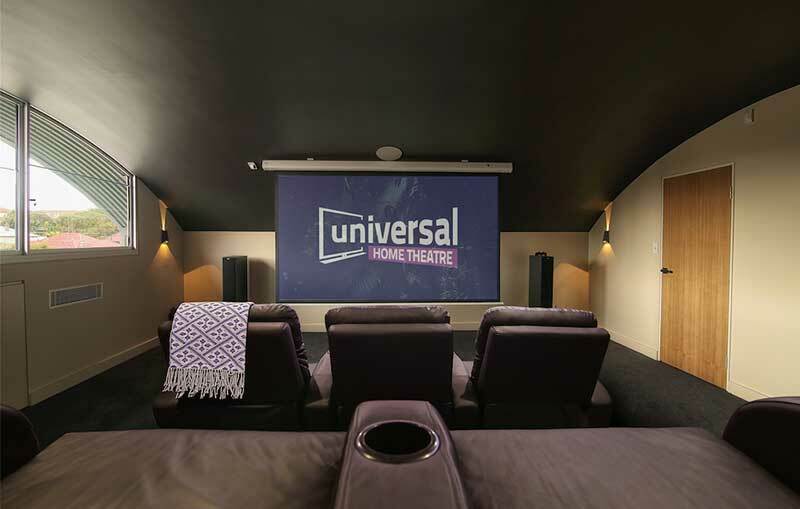 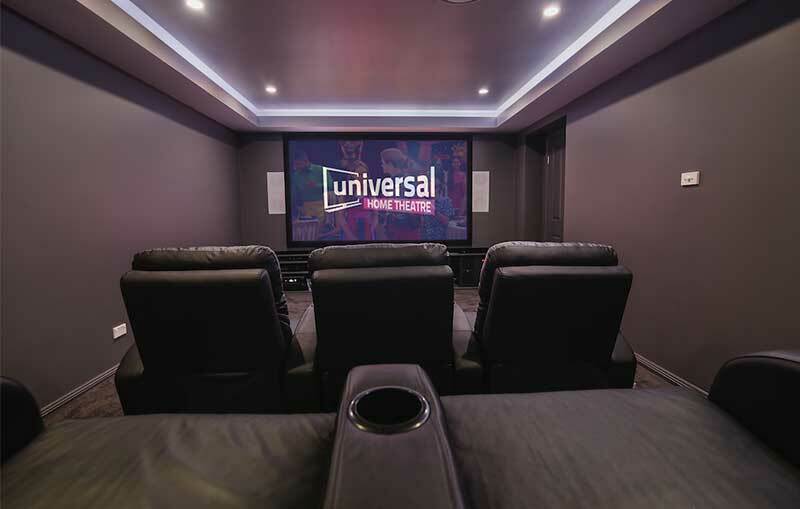 The team at Universal Home Theatre deliver industry-leading home theatre chairs that’ll keep you, your family, and your friends comfortable and cosy as you sit back, relax, and enjoy your audio-visual setup. 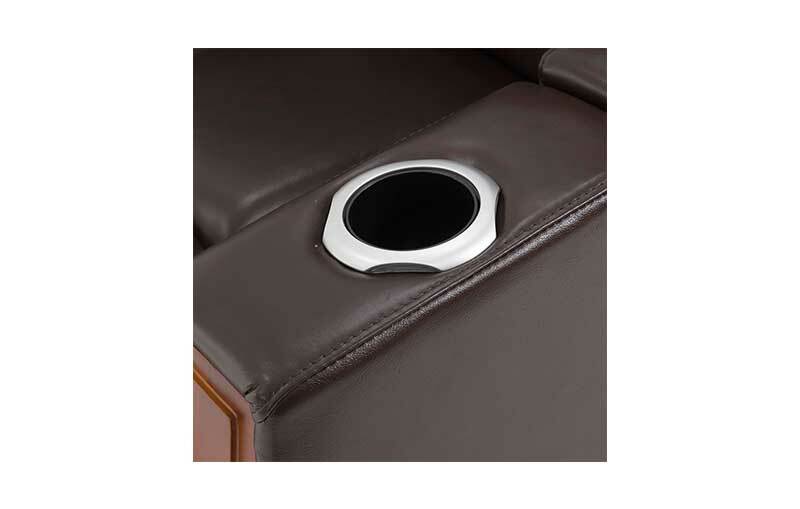 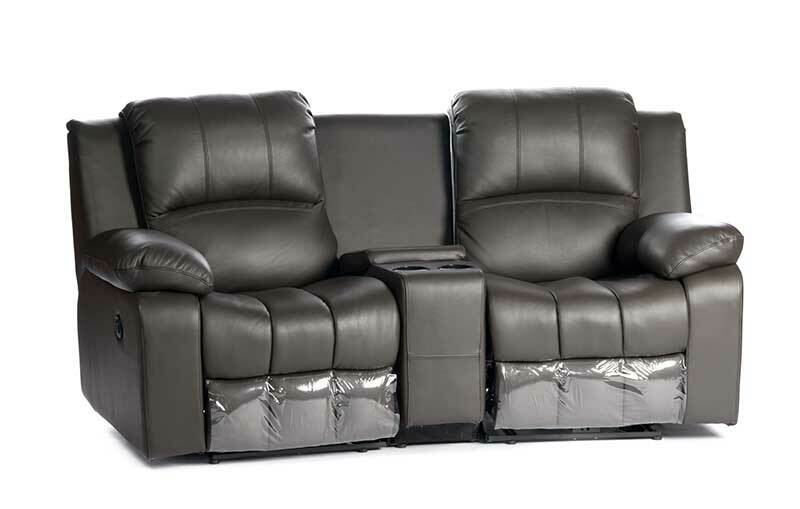 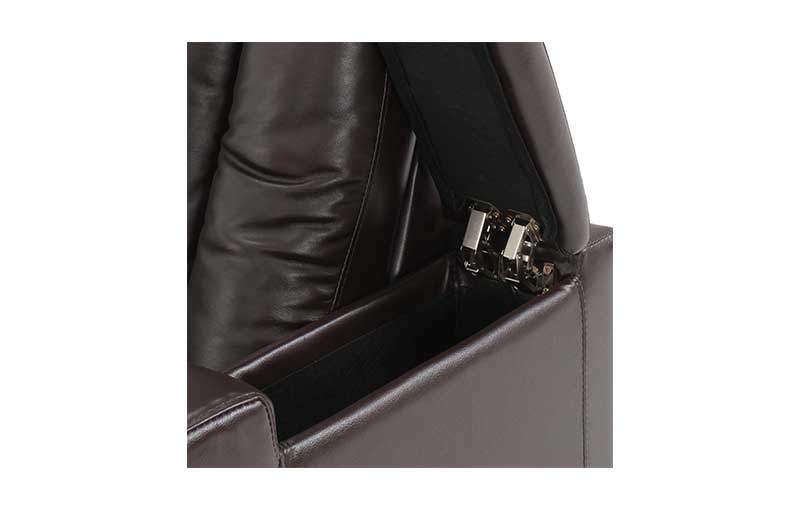 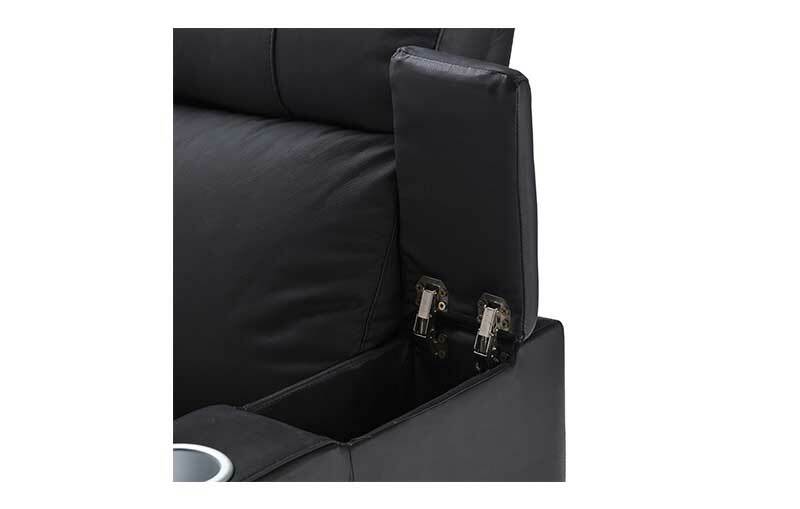 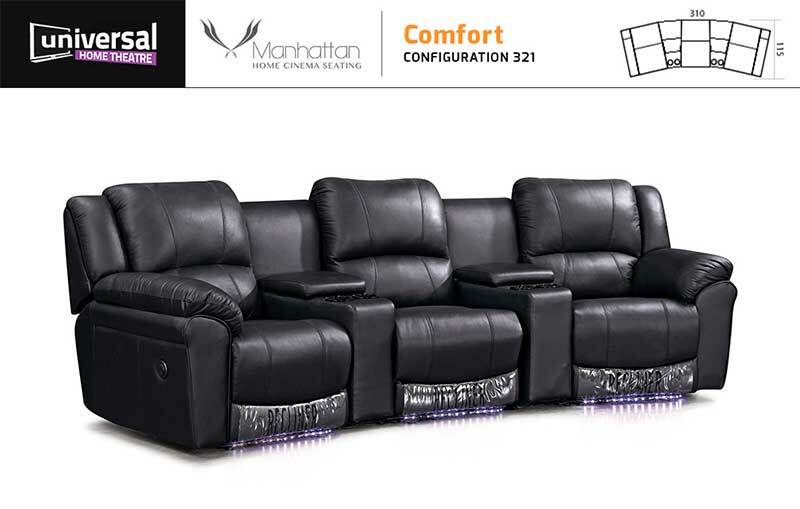 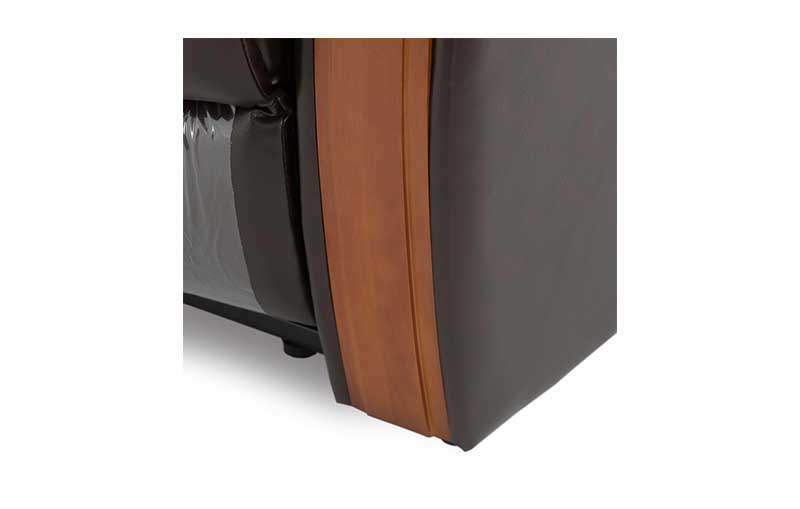 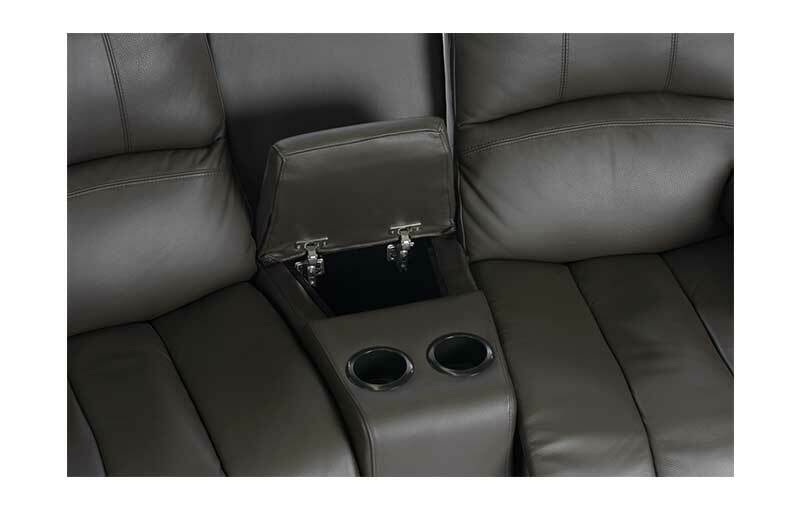 Purpose-built, high-quality home theater recliners complete with footrests, trays, drink holders, and more. 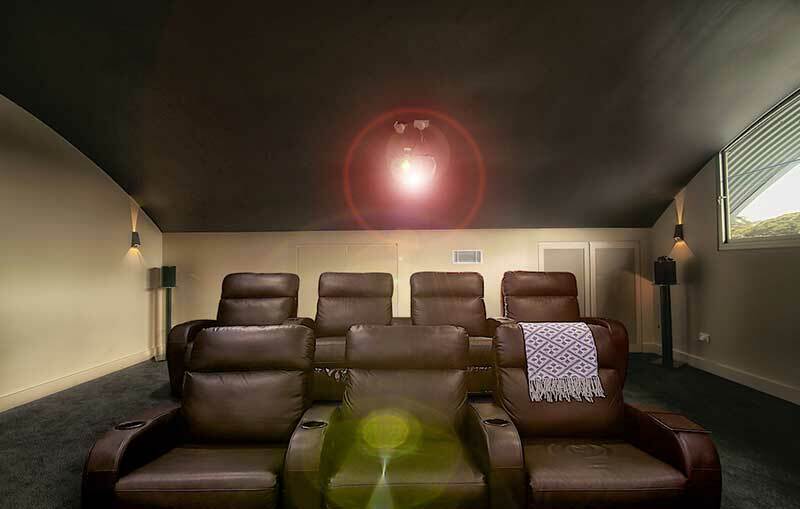 Think Gold Class comfort – at home. 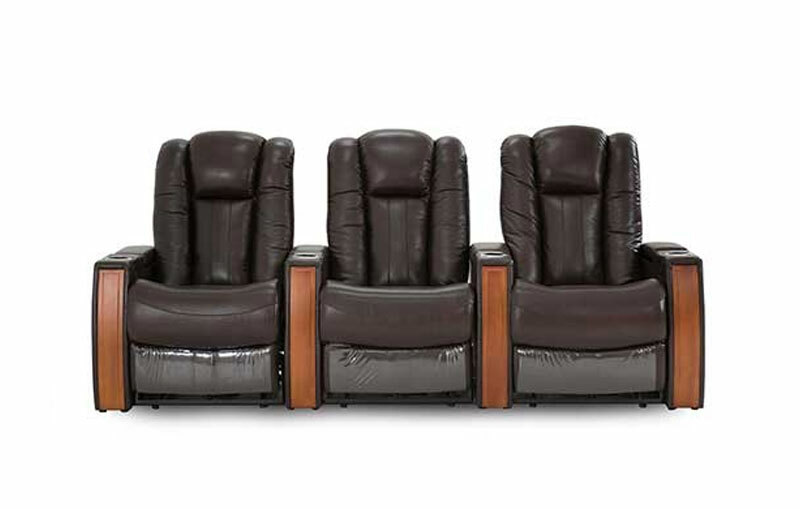 Vintage second-hand cinema chairs that, although charming, lack the comfort and features of a newer chair or home theater couch. 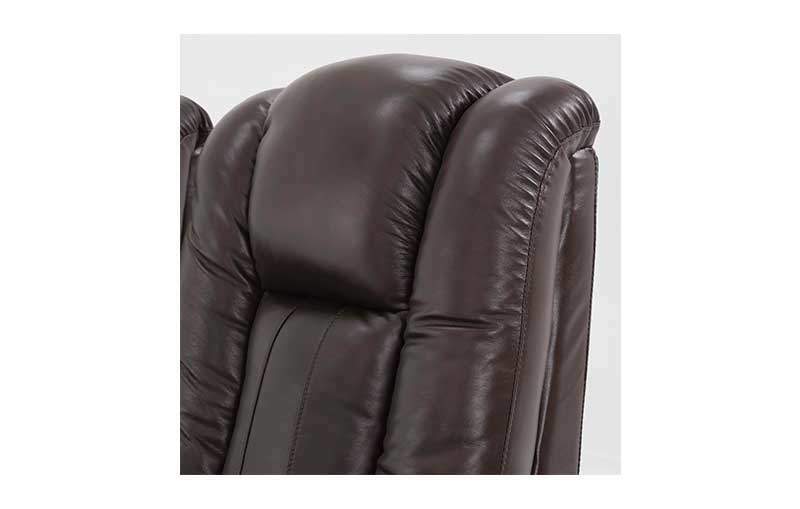 When deciding which style is right for you, consider what’s more important: charming aesthetics or extreme comfort and a truly luxurious experience. 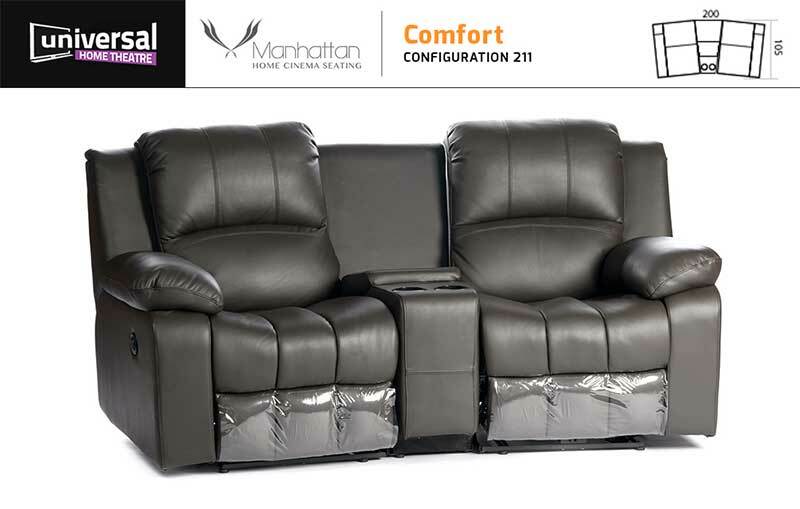 We take your comfort seriously. 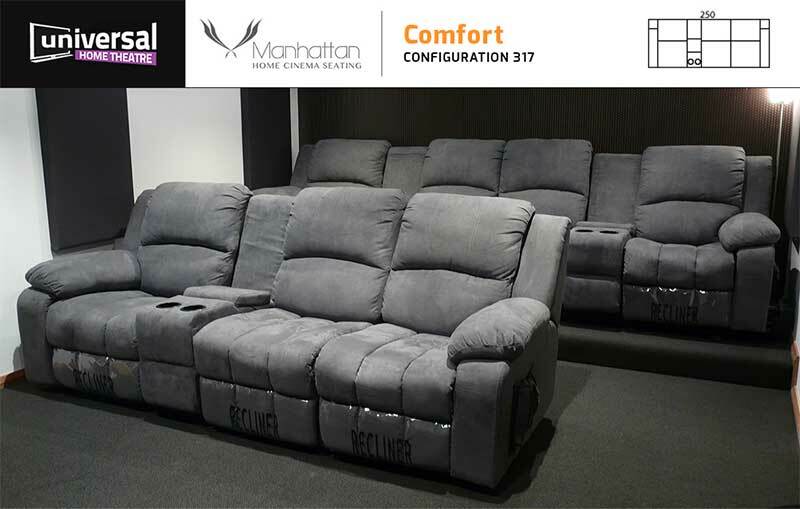 That’s why our home theater recliners are meticulously designed right here in Australia. 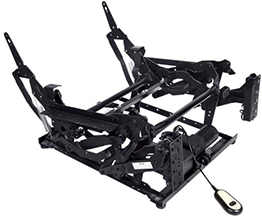 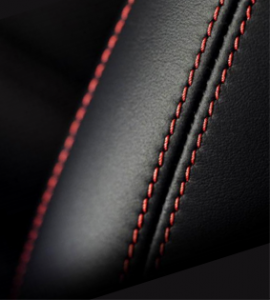 Our team sources state-of-the-art parts from across the globe, so you can secure the look, feel, and functionality you desire. 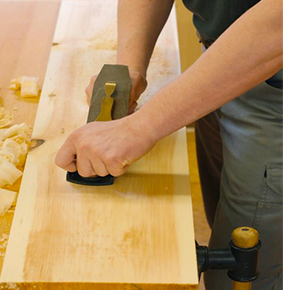 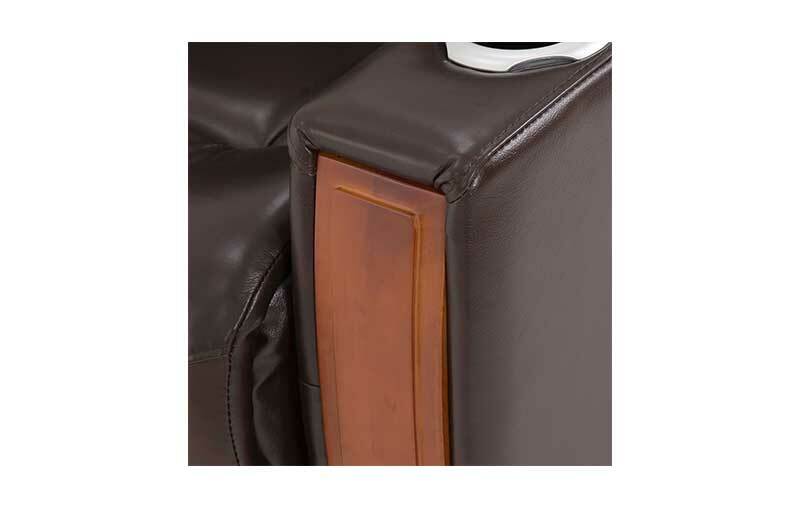 Each chair is a true custom creation, designed with care and attention to meet your personal taste and budget. 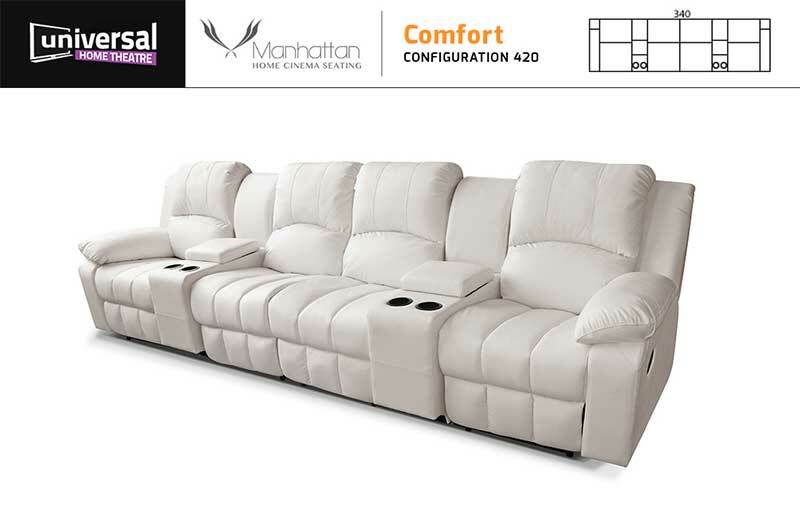 Check out our Showroom page and get inspired. 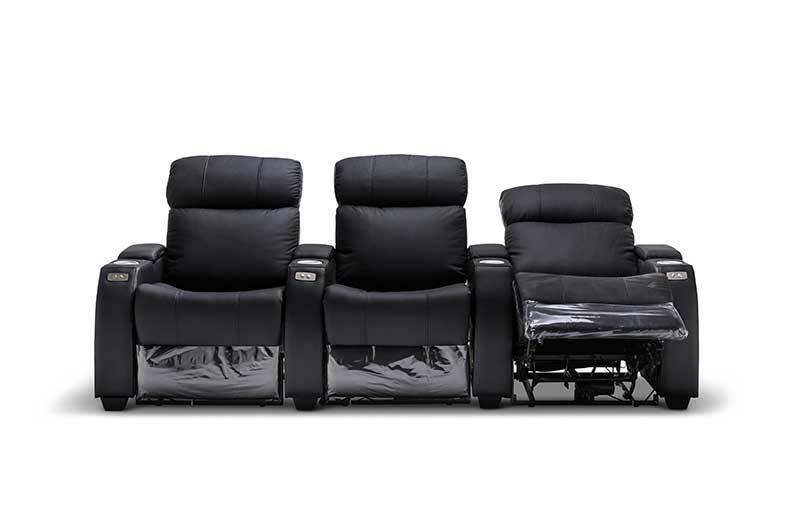 Discover just how attractive our ultra-comfortable home cinema chairs can look. 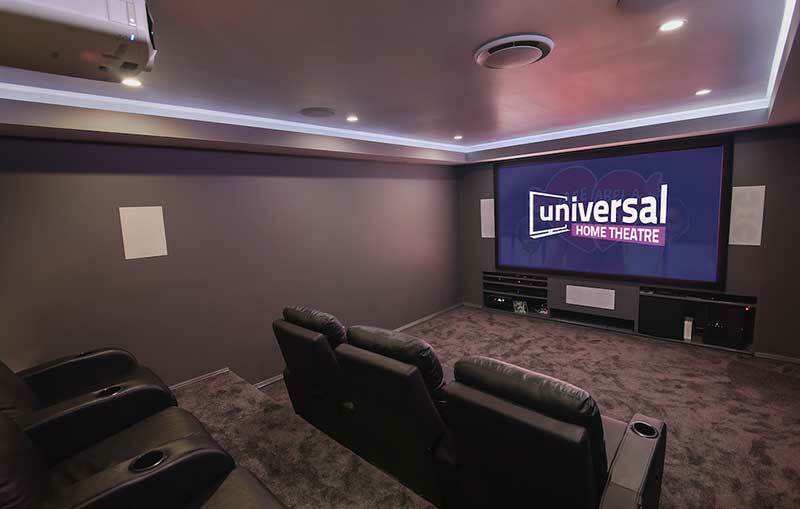 Then, get in touch with our friendly and professional team via our Contact page to learn more about how we can help you create the ultimate at-home entertainment setup.